Students are gearing up to get ready for a new college semester. This may mean they will be looking on your lot for a new (or used) car to get around campus. Being away from home, in an unfamiliar setting, safety is something they will be after. And safety is something you can offer them with the S4. With an S4 installed in the vehicle, the owner and his/her emergency contacts will be alerted whenever there is movement in the vehicle without authorization, or if the vehicle is involved in an accident. The owner/emergency contact can then connect directly to the 911 operator located nearest the vehicle. Not only will the S4 protect the vehicle owner from theft, but the emergency contact (i.e., the student’s parents) can keep track of the vehicle without being intrusive, giving them peace of mind. The emergency contact has the ability to check the location of the child’s vehicle at any time by sending a text message to the S4. The S4 will respond with a text showing GPS speed, direction, and location. 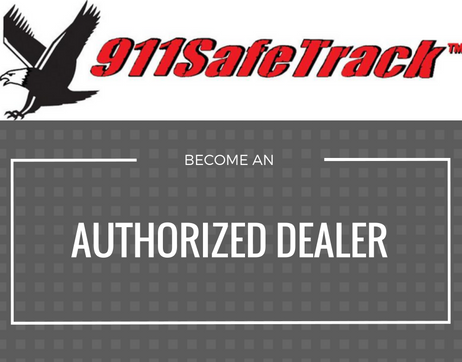 To learn more about the S4 please visit www.911Safetrack.com. Park in well-lit areas and be aware of your surroundings. Have your cell phone readily available when walking back from the parking lot in case of an emergency. Make sure your windows are up and your car doors are locked. Keep your valuables hidden, as well as any personal information/identification such as mail or bills. Keep your car keys in a secure spot in your dorm room and have them out and ready when walking to your car. Follow your campus’ traffic rules. Always be alert and focused while driving. There are many pedestrians and bicyclists on campus, some who are not always paying attention. Never text and drive. S4 Tech Tip: The S4 will automatically notify the owner if the vehicle battery is getting low.